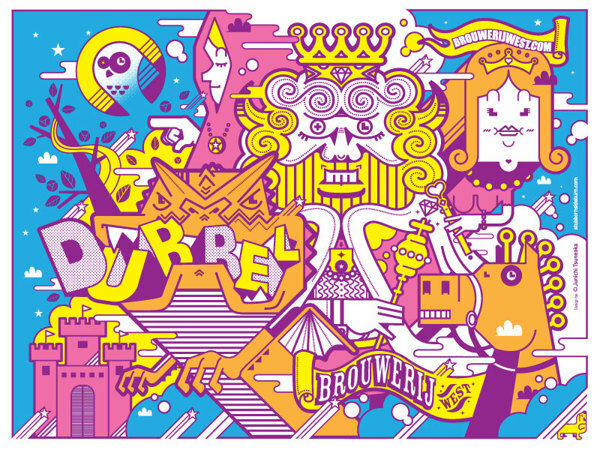 I had the pleasure of doing this illustration for Brouwerij West’s beer label! They let me do a very illustration heavy label design so it was a lot of fun! They liked this design so much that they decided to produce it as a limited edition screen print poster.